I want to shoot with soon! My stuff around the Mayhem! JUST a little sumthin i love to remember! When somebody is talking about us, instead of getting upset and trying to defend ourselves, we need to have the same attitude as David and believe God will hear what they're saying and bless us for it. Jesus said in Luke 6:35, "Love your enemies, and do good and lend, expecting nothing in return; and your reward will be great." Every day I say, "God, bless my enemies, those people that criticize, talk about me, and try to make me look bad. God, give them a great day today." When you do that, the more they talk, the higher you're going to go. Sometimes I feel like I even need to thank my enemies! If it had not been for them, I wouldn't be where I am today. They meant their talk and criticism to bring me down, but God used it to push me up higher. If somebody is trying to make you look bad by spreading rumors and telling lies, really, they have done you a favor. What they mean for your harm, God is going to use to promote you. Maybe at the office somebody is trying to make you look bad, talking behind your back, taking things out of context. It's very tempting to be critical back and think, "Two can play this game. They said this about me. Well, let me tell you what I know about them." No, don't sink down to their level. Don't let their poison cloud your heart. Learn to bless your enemies. Remember, don't become weary in doing good. At the proper time, you'll reap a harvest if you don't give up. That means, keep doing good to others whenever you're persecuted. Keep doing the right thing, even when the wrong thing is happening. Keep a good attitude. Keep praying for those who keep talking about you. Before long, you'll see God's blessings in greater ways, and what might have seemed like a stumbling block to you, God will use as stepping stone to thrust you higher. 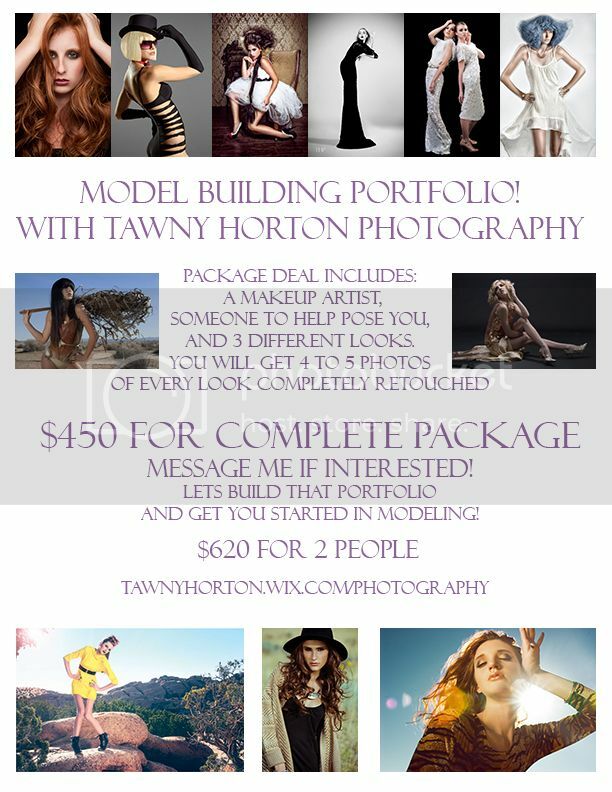 Worked with TawnyHortonPhotography? Share your experience and become verified! 2 looks for - $320 and 10 edited photos. It would be great to work together someday. Don't hesitate to contact me in any time.